Microsoft Dynamics 365 is Microsoft's new approach to end-to-end intelligent business applications in the cloud. 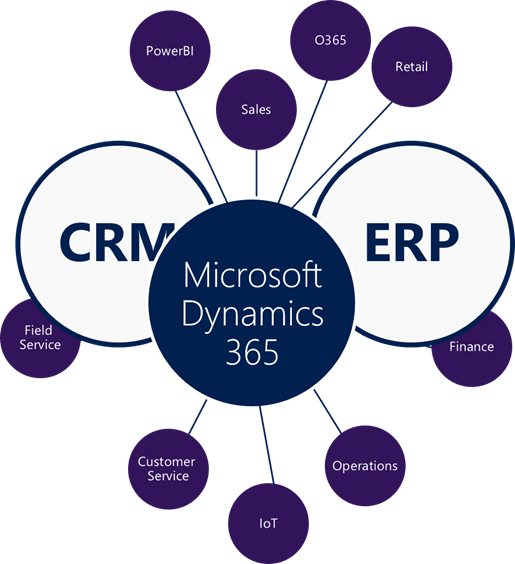 Dynamics 365 unifies ERP and CRM into one cloud service with new purpose-built apps to manage all your core business functions, including Sales, Customer Service, Finance, Field Service, Operations, Marketing and Project Service Automation. 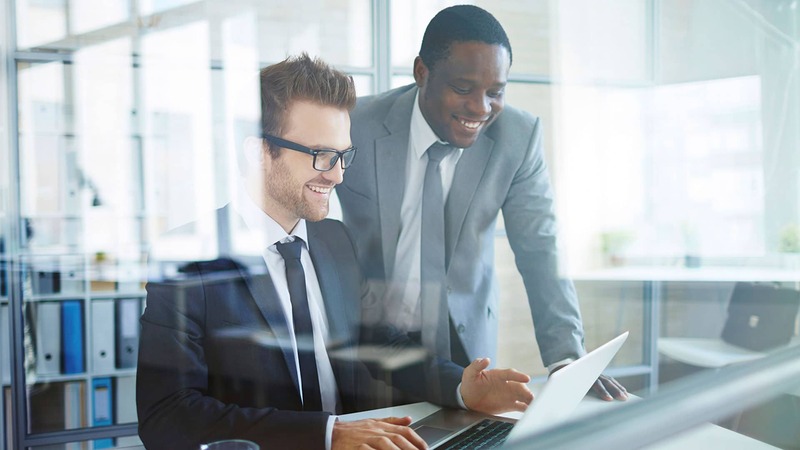 Dynamics 365 uses a common data model with deep integrations to Office 365 to seamlessly connect business apps with collaboration and productivity tools like email, spreadsheets and word processing documents. With built-in intelligence tools and a flexible, extensible platform, Dynamics 365 enables companies to stay nimble, adapt and innovate in real time. Dynamics 365 apps provide incredibly rich functionalities across businesses. Applications enable your organization to be more productive, deliver the best customer service possible and stay ahead of market demands. Previously, Microsoft offered business applications such as Dynamics AX, NAV and CRM as standalone solutions that could, if necessary, be mutually integrated. Microsoft Dynamics 365 is offered as a comprehensive cloud-based solution that allows you to purchase modules as and when you need them, based on a sub-process and/or role. Microsoft Dynamics 365 was developed to offer maximum flexibility and scalability in this age of digital transformation. It makes it easier than ever to define or redefine roles, scale up, and purchase and implement what end users really need. Drive value for your customers and employees – and more effectively compete in an ever-changing digital economy with Dynamics 365 and Strategix. Dynamics CRM and ERP (Navision, Axapta, SL, GP etc.) 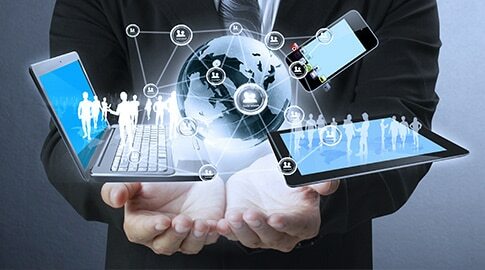 get to the cloud as apps which can be integrated through 1-click integrations by users. Along with app based licensing, Microsoft has introduced role based licenses too. Create plans as per diverse employee roles, helping you reign in costs. Processes with built in intelligence, business specific workflows and insights along with Office 365, provides consistency and compatibility. AppSource is the all new App Store for Dynamics 365, Power BI, Office 365 and Cloud Solutions, helping you evaluate, purchase and provision apps and extensions. WANT TO BECOME A DIGITAL FRONTRUNNER IN YOUR INDUSTRY? Strategix provide Dynamics 365 industry solutions that can help businesses improve customer insight and increase sales, marketing, customer service and financial processes.